Installation sheet is not provided. Purchase Ford 5.4L 3V Camshaft Drive Phaser Repair Kit – Phaser Sprockets, Tensioners, Guides, Chains Kit at Discounted Prices ✓ FREE DELIVERY possible on eligible purchases. 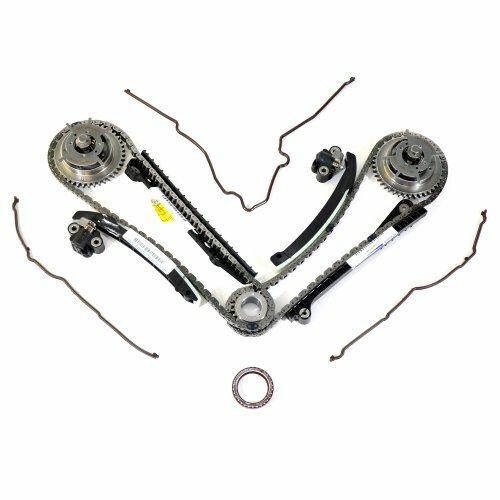 Camshaft drive kit for the 5.4L 3V Engine - OEM Solution Kit, Some items do not include individual dealership packaging. Valve Cover gaskets are not included because there are two different styles that can be purchased seperately.